The Cleveland Kiltie Band has been a musical and ethnic institution in Cleveland for over 80 years. Formed in 1923 by immigrant Scots working at the Fisher Body plant, it was the first pipe band to be organized in the city and is now the oldest band in Ohio. 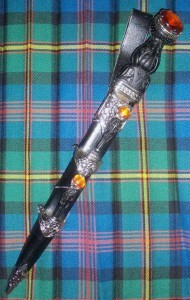 It is also believed to be one of the oldest pipe bands in the nation. In 1995, the Band performed, by invitation, at the Governor’s Inaugural Ball, and in 1994, the Band performed at the Ohio State Fair. For seven decades, the “Kilties” have been a familiar and stirring sight in area holiday parades, home days, and nationality festivals. In many communities, a parade is not complete without the Kiltie Band. It’s participation has become something of a tradition. Among annual performances, with go back beyond most memories, are the Chagrin Falls Blossom Parade, Warrensville Heights Memorial Day Parade, and Gates Mills’ Fourth of July celebration. The Band has also been long time participates in Cleveland’s St. Patrick’s Day, Square to Square, and Budweiser 500 parades. The Band has always been a prominent and influential organization within Cleveland’s Scottish Community and performs regularly at such major functions as the St. Andrews Ball, Robert Burns Dinner, and the Ohio Scottish Games. Another popular social event is the Band’s own Highland Ball held annually in May. For many years, the membership of the Band was almost entirely Scots. Today a glance at the roster will reveal a membership of varied national ancestry, age, and professional background. 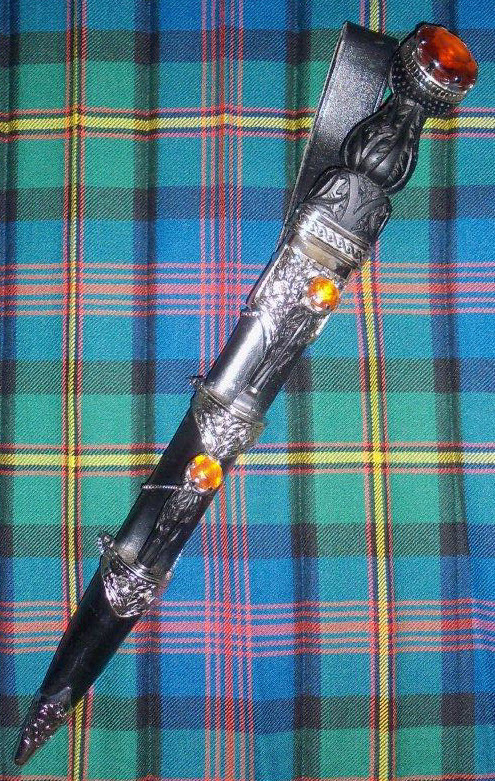 The dedication to piping and its related customs, which has drawn together such a diverse group of people, is perhaps one of the Band’s greatest strengths. Seventy-three years later, the Kiltie Band is still intensely proud of its fine heritage and is firmly committed to the preservation of the traditional music, dance, and dress of Scotland, as were its founders. As well as Scottish music, the Band displays versatility and reflects the unique ethnic spectrum of Cleveland by, including in its considerable repertoire, a wide selection of familiar, crown pleasing American, Irish, and other national melodies. Indeed, the Kilties have marched through Little Italy, Slavic Village, and innumerable Oktoberfest and Irish cultural festivals. Want To Be a Piper or a Drummer? Would you like to learn to play the pipes or drums? Contact Tom Kosicki - 216-221-1566 or William Stanton - 440-235-3273 Today! The Cleveland Kiltie Band Highland Ball will be held on Saturday, May 4th, 2019 at the New Orleans Party Center, 8111 Brecksville Rd. in Brecksville Ohio. Hear the sounds of the pipes, watch the Balmoral Highland Dancers, and enjoy Scottish food while sharing in this 96-year Cleveland tradition. To purchase tickets, download the Ticket Order Form.